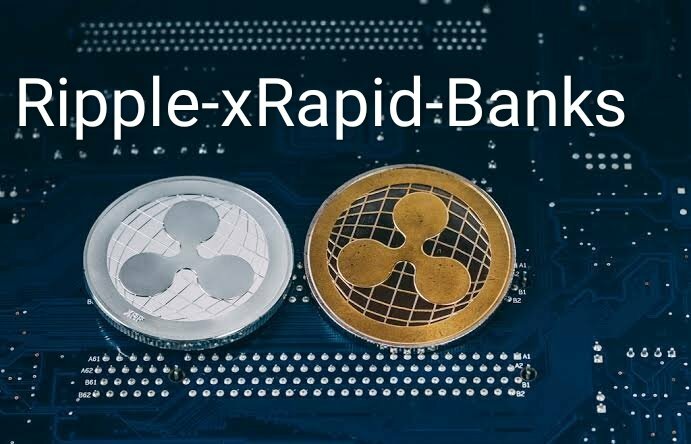 As per the Latest interview of Mr. Brad Garlinghouse, he said Fortune that many of the 200 banks plus financial institutions have shake hands with Ripple’s network are made up their mind to integrate xRapid in their systems , which uses XRP for faster and cheap cross-border payments. Euro Exim Bank had already announced they will become the first bank to commercially integrate xRapid to power payments for their customers. Euro Exim had branches in London and St. Lucia, Exim told that it will begin using xRapid in the first quarter of this year. For long term , it plans to use the XRP to power payments for its customers in 80 countries around the world. Future is unpredictable, so is Cryptocurrency , we hear lots of news daily about crypto and coins.Never buy , sell or trade Cryptocurrency on the basis of news ,just do your own research before doing that. Note: I am Not A Financial Advisor Nor Crypto Expert you must do your own part of research before doing any kind of trade in Cryptocurrency.